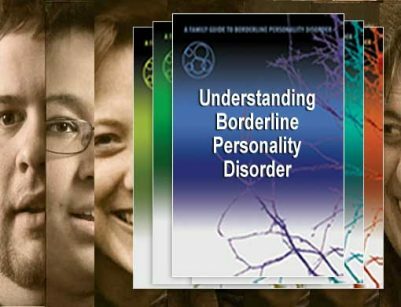 This program, the second in a series of five on Borderline Personality Disorder, explains the delicate interplay of a person’s inborn personality and their social environment. Causes of Borderline Personality Disorder. 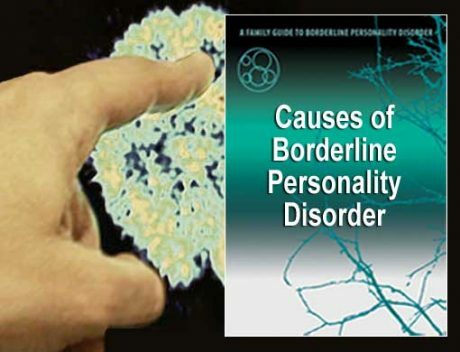 This program, the second in a series of five on Borderline Personality Disorder, explains the delicate interplay of a person’s inborn personality and their social environment. From the homes of families coping with BPD to research labs using brain imaging technology, the various factors that can lead to the development of BPD are explored. 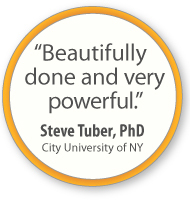 Antonia New, MD – researcher at Mt Sinai Hospital, focusing on the neurobiology of borderline personality disorder. Perry Hoffman, PhD– co-developer of the NEA-BPD Family Connections education program.